An F1 2018 DX12 beta build has been rolled out by developer Codemasters which can be downloaded through Steam. According to Codemasters, this DX12 beta build is equivalent to the standard F1 2018 game of the same version number, and players have access to all content from the full game, existing save games should be compatible, and online play with DX11 counterparts is available. Who Can Play the DX12 Beta? 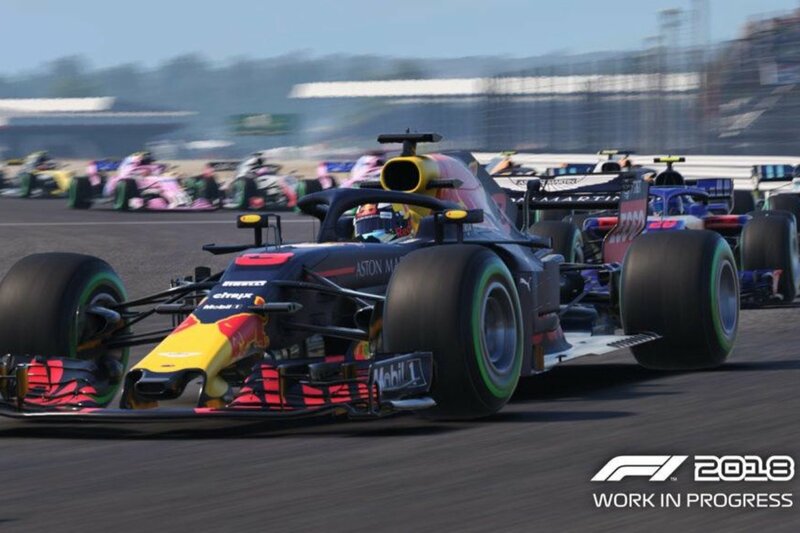 Own a copy of F1 2018 on Steam? Great – the beta is available to you, though you will need a compatible system to run it: Windows 10 and a DX12-compatible graphics card are required! How Do I Get the DX12 Beta? F1 2018 is available now for PC, PlayStation 4 and Xbox One.